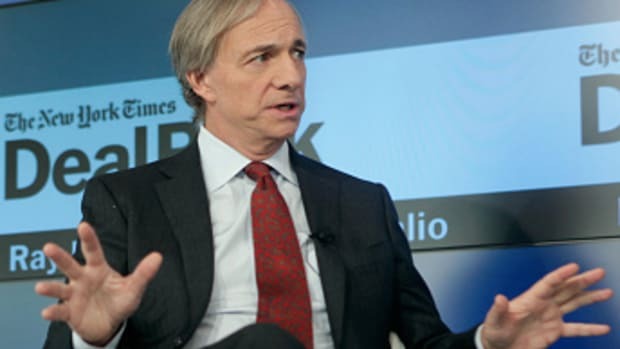 Bridgewater Associates: Be The Hyena. Attack The Wildebeest. Bridgewater Associates Determines Which Employees Opinions Are More Valuable Than Others Based On A "Believability Matrix"
In other words: it's laying off employees.